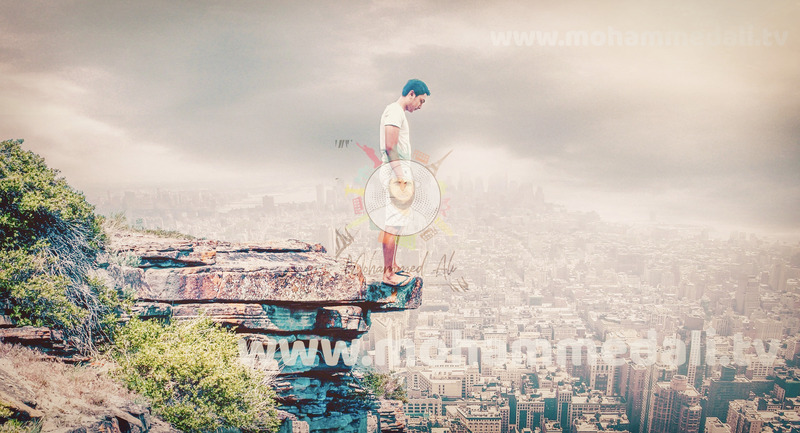 Share your Travel Passion with #MohammedAli and WinBigMoney - Mohammed Ali, a passionate globetrotter and food lover, inspires people about his exciting journeys and life experiences on YouTube. Follow him and hear more. Are you planning your next holiday? Are you perhaps fancy to win -200- USD? 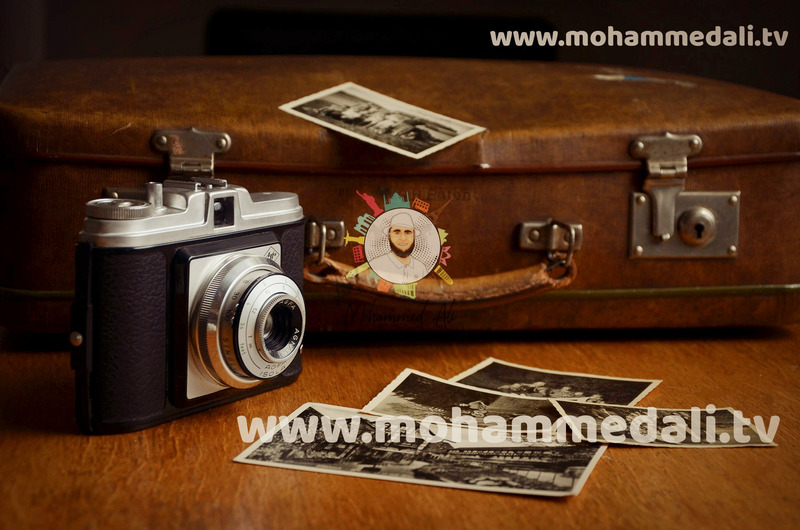 Then join our awesome travel competition ‘Share your Travel Passion with #MohammedAli and WinBigMoney’ on mohammedali.tv and turn your dream into an exciting adventure. It’s easy as 1, 2, 3; so, let’s go! – When will the challenge launch? The challenge will be held between 10st December 2018 07:00:00 AM GMT and 01st January 2022 00:00:00 AM GMT. – Who can participate? Anyone over the age of 18 years old can join this ultimate challenge. We will feature and promote the best travel tweet and photo on Social Media and / or YouTube channel. 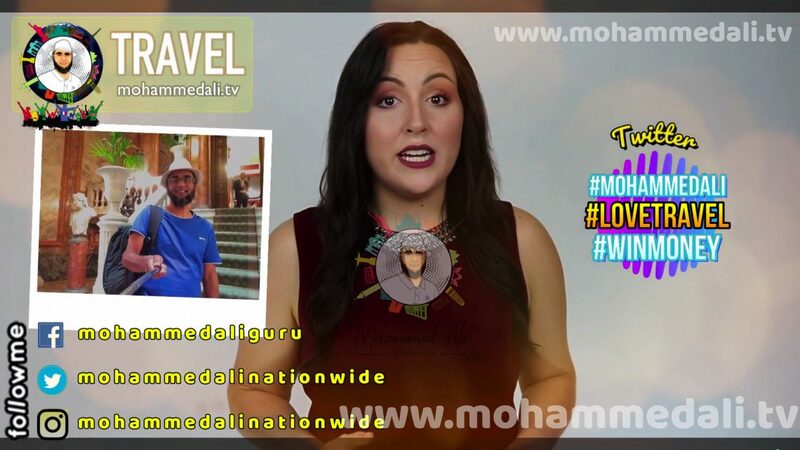 Tweet the three hashtags #MohammedAli #LoveTravel #WinMoney with your photo standing in front of your favorite landmark (e.g. the Eiffel Tower in Paris) followed by a few words to describe the photo. Send us an email to subscribeandwin(at)mohammedali.tv with your name, age and country to register your interest. If applicable, also the referral link. The first winner of this challenge will be awarded with an awesome gift. What are you waiting for? Let’s get started and join my challenge today. I wish everyone all the best. In order to be eligible to win a prize on offer you must be over the age of 18 at the time of entry. Not open to employees (or their immediate families) of Mohammed S Ali, its agencies or anyone else professionally associated with Mohammed S Ali. Mohammed S Ali reserves the right to request proof of identity or to verify eligibility conditions. The closing date for the competition is 0.00 AM GMT 01st January 2022. After this time you will not be eligible for a prize. Mohammed S Ali reserve the right to change the end date of the challenge at any time. Only one registration per person is permitted to enter the challenge. The prizes are not transferable to another person nor is any part of the prize exchangeable for cash or another prize. If the prize offered is not available, an alternative prize will be offered of equal value. By entering the challenge, you are providing Mohammed S Ali and our agents who administer the challenge, with your contact details which may be used to identify the winner(s) of the challenge and to inform you about upcoming opportunities with Mohammed S Ali. Mohammed S Ali will use your data in accordance to UK data protection legislation. 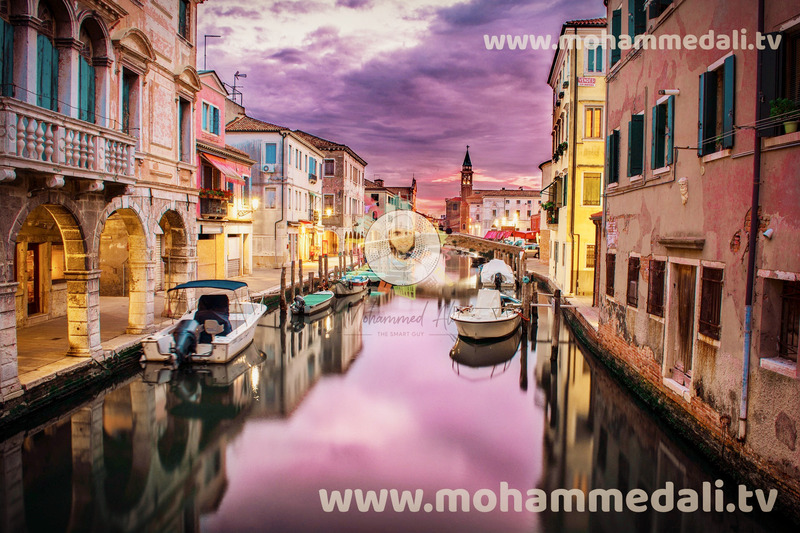 Mohammed S Ali cannot guarantee continuous, uninterrupted or secure access to the website and is not responsible for any disruption to the challenge or the website due to technical problems or otherwise due to events outside of its reasonable control. The winner agrees to take part in publicity in connection with the challenge. Mohammed S Ali cannot accept any responsibility for any damage, loss, injury suffered by entering the challenge. By entering this challenge, entrants agree to be bound by these terms and conditions. Mohammed S Ali’s decision is final and we reserve the right not to correspond on any matter.